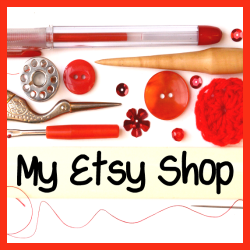 Hello and welcome to our weekly craft link up, Handmade Monday. 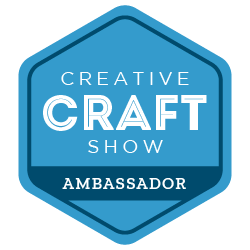 This is the place to share your makes, bakes and all things craft related. I had some exciting post today, a copy of Homespun Magazine with my tutorial for the Embroidered House Lavender Bags that I shared here last year. There is something really special about seeing your project on the printed page. Homespun is an Australian Craft Magazine packed with beautiful projects, I feel really honoured to have been asked to contribute. It's available to buy from the Homespun Website in print or as a digital download. Enough about me, now here are the features from last week's Handmade Monday. 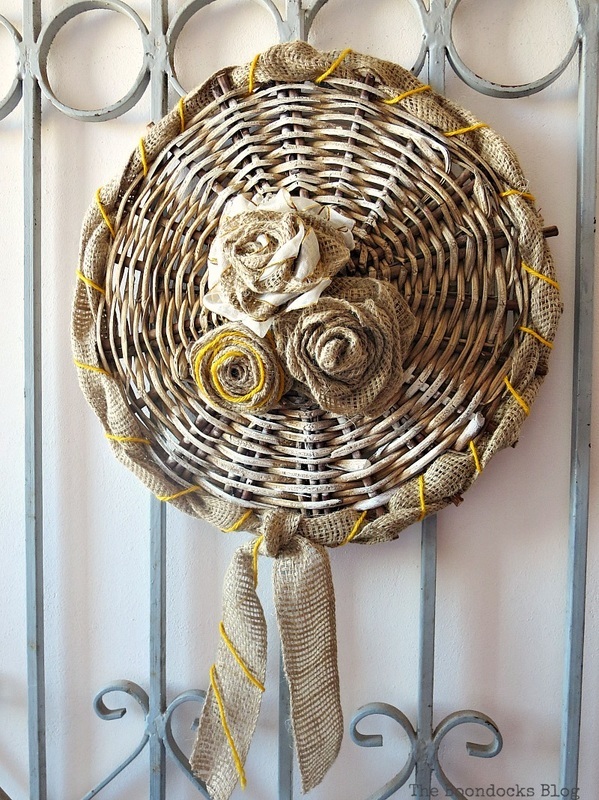 Mary from The Boondock's Blog made this lovely wall art from the bottom of an old basket. What a great upcycle! 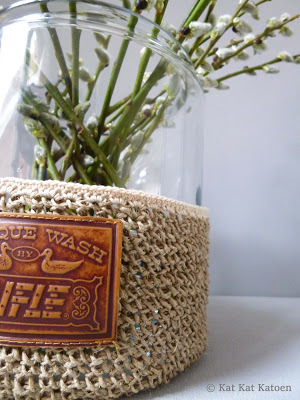 Kat Kat Katoen made a beautiful crocheted string vase, including a sweet label upcycled from an old pair of jeans. Isn't it lovely? Caroline from CJ Made gave a favourite old shirt a new lease of life with a new collar, she also had a great tip that involved a pin!